Saniflo is a leader in above ground waste water pumps. We offer macerator pumps and grey water pumps for both domestic an commercial applications. 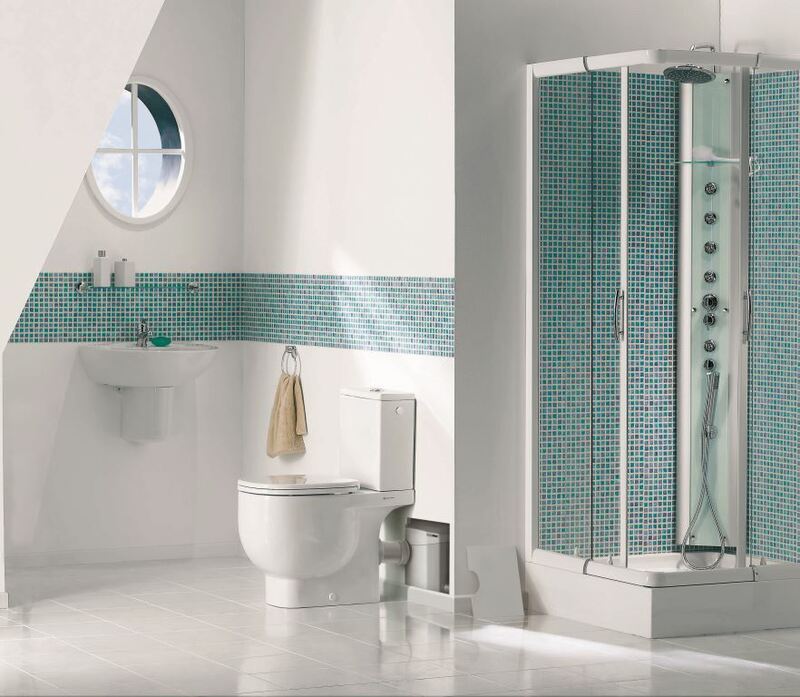 With Saniflo you can put a toilet or sink anywhere you want without the hassle of relocating existing sewer pipes and undertaking costly plumbing work.